EarthWay Real Estate is pleased to announce that Jay Tracey has helped our neighbors in James Island sell their home at 101 Sea Cotton Circle! 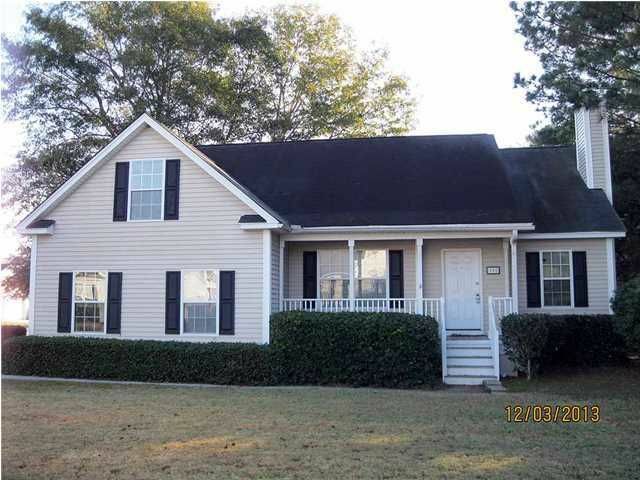 101 Sea Cotton Circle is a 3 bedroom, 2 bath home, located in the popular Planters Trace at Seaside Plantation! 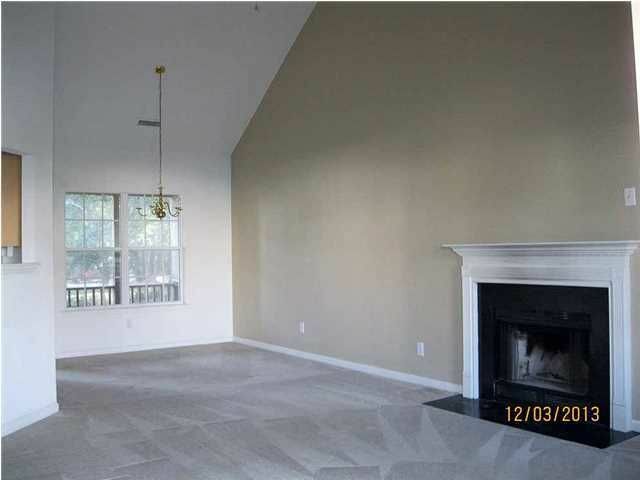 This home features a large living room with vaulted ceilings and a beautiful wood burning fireplace. The kitchen is clean and simple and has an attached eating area that leads right out into the screened in porch. The master bedroom has an attached walk-in closet and an attached master bath with a garden tub and separate shower. A finished room over the garage adds the possibilities of an extra bedroom, office space, and/or media room! This home is on a corner lot and has a lot of curb appeal with simple landscape. A 2-car garage offers off the street parking and boat access is available through the Seaside Plantation community dock. This home is conveniently located minutes from downtown Charleston, Folly Beach, MUSC, and the many Charleston higher education institutions. 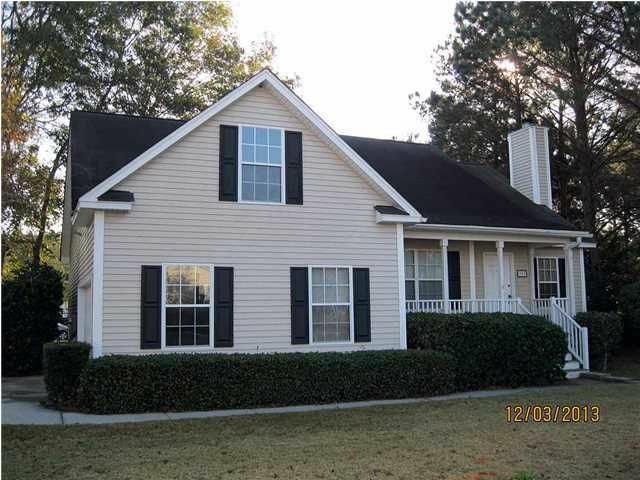 This home is a move in ready home, priced great and in a great location!